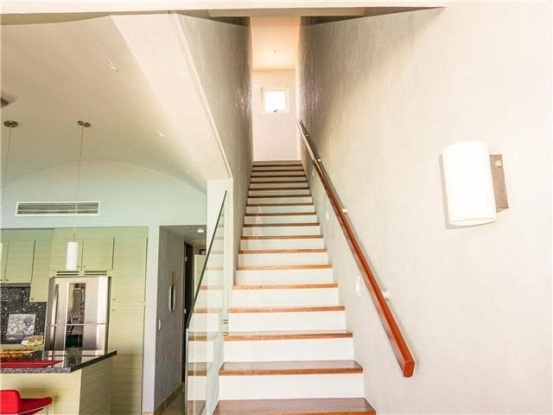 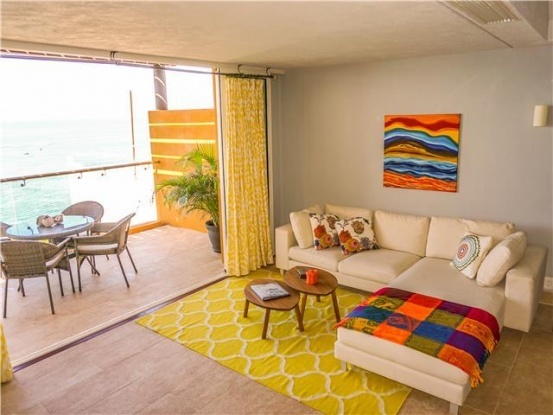 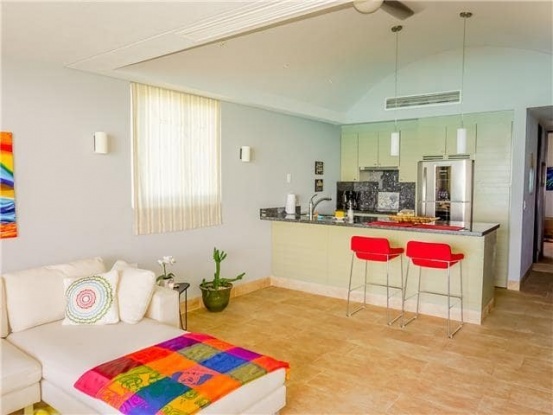 Highly sought after building on the south end of the island; Sotavento Condominums. 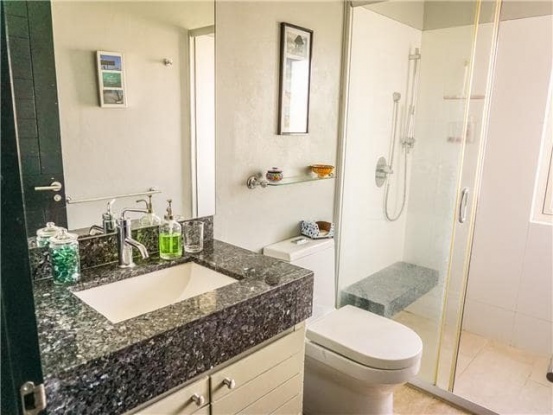 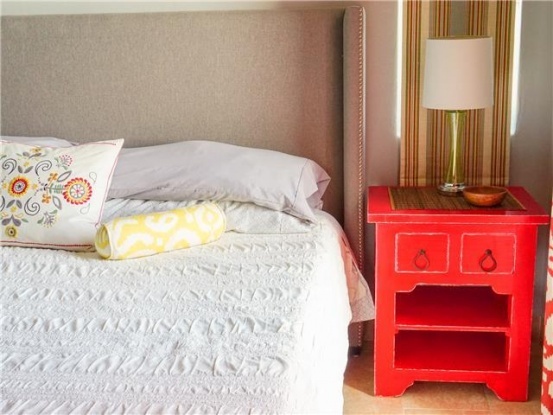 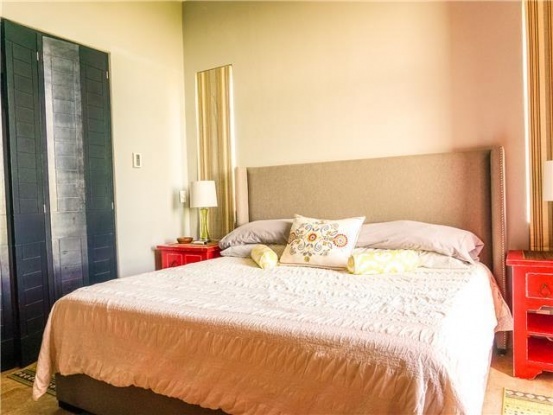 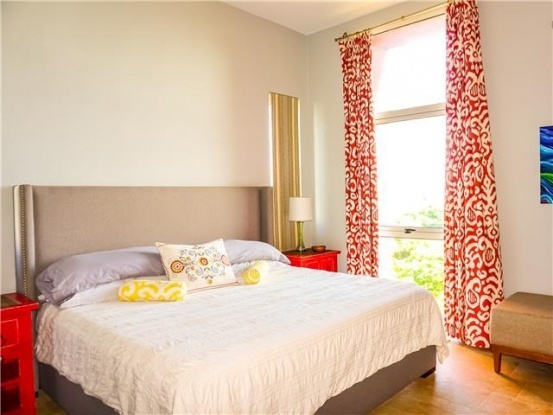 This luxury, one of a kind, totally custom one bedroom condo offers the comforts of home. 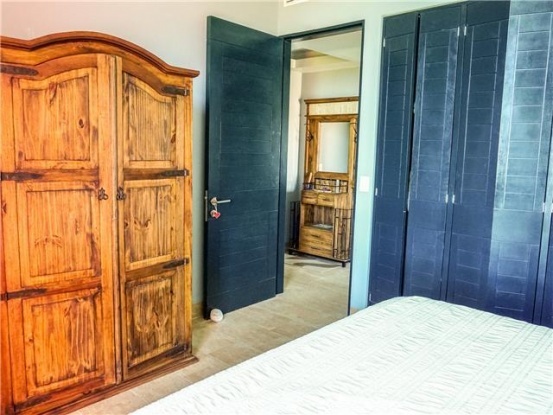 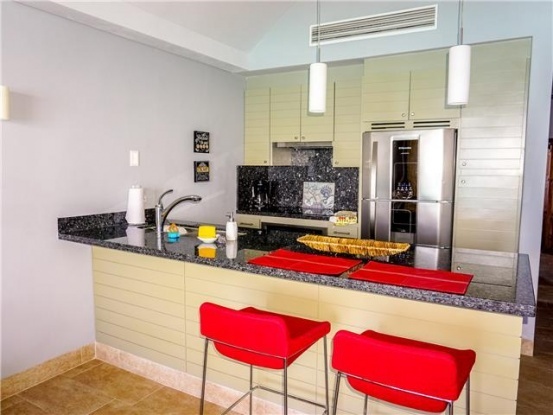 Open floor plan, spacious living and dining room area, fully equipped kitchen with induction stove top and convection oven, Samsung washer/dryer combo, tiled bathroom with shower and AC units in the bedroom and living/eating area. 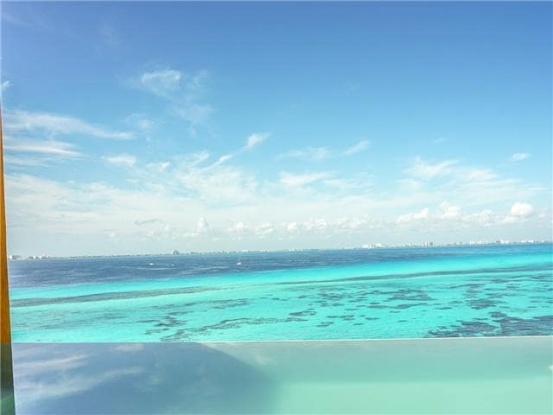 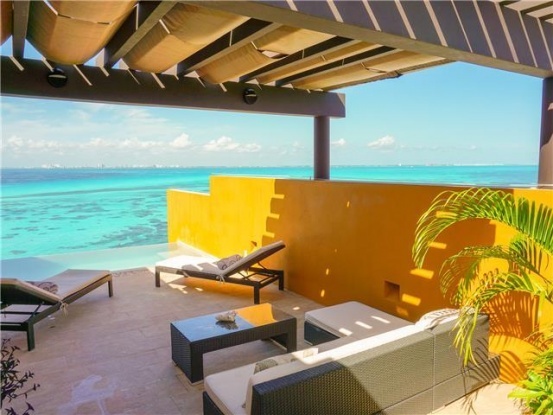 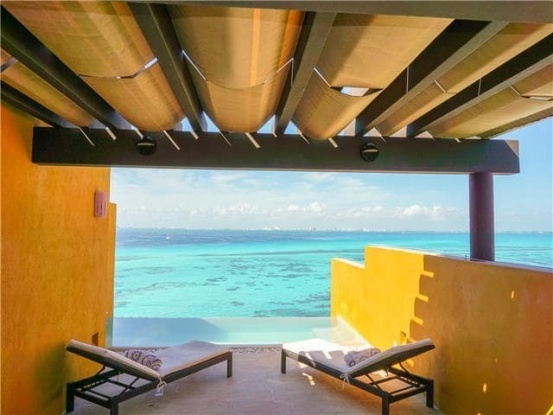 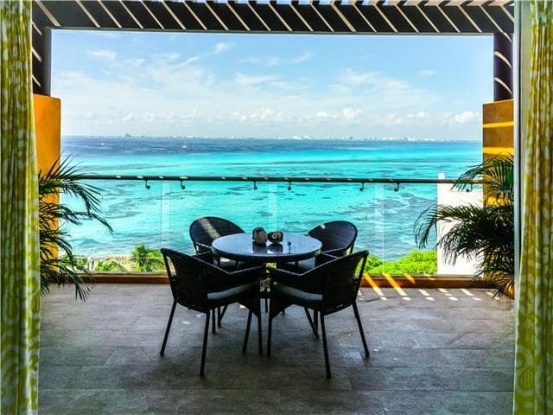 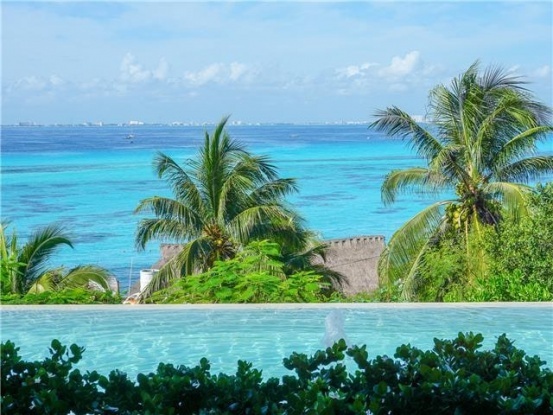 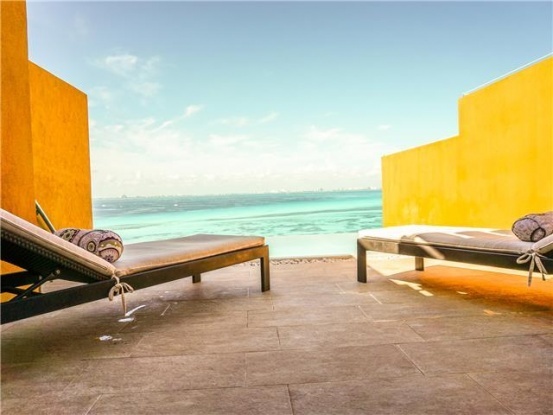 This end unit offers one of the best views on Isla Mujeres with an unobstructive view of the Bay of Cancun and spectacular sunsets. 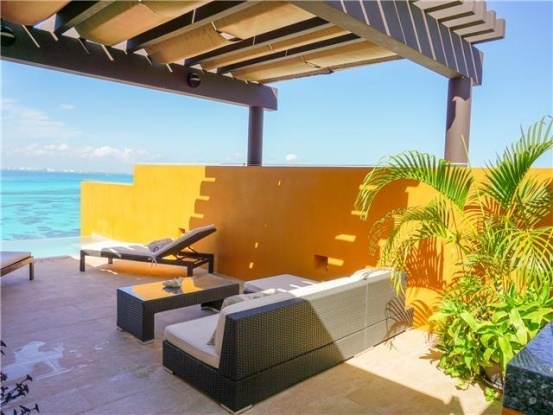 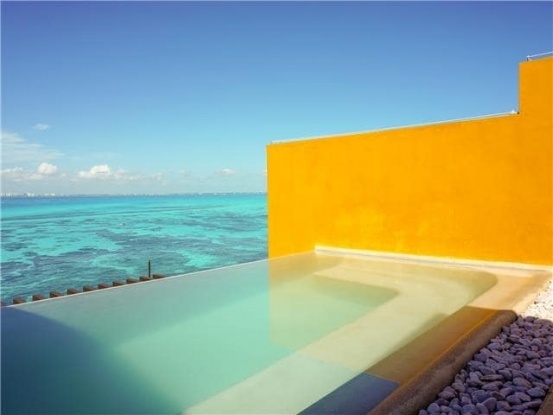 With it’s private terrace with plunge pool it’s hard to leave! 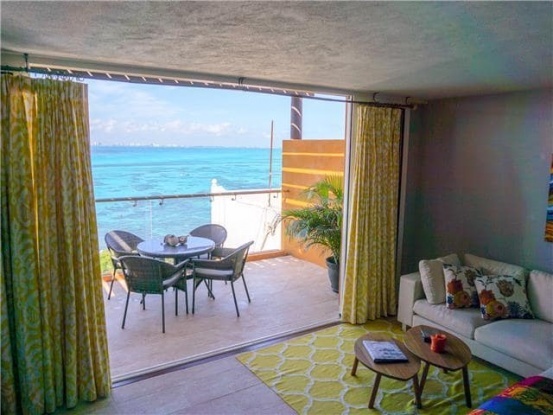 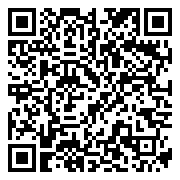 The condo comes fully furnished with one of the best rental income generating one bedrooms on island.